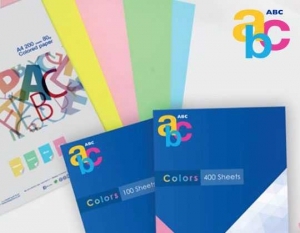 ABC Jordan is the leading provider of paper and stationary products in Jordan. ABC’s wide range of products includes photocopy paper, school notebooks, thermal cash roll, plotter rolls and stationery. ABC was looking to create a branded Business-to-Business (B2B) and (B2C) e-commerce store to promote and sell its products online. 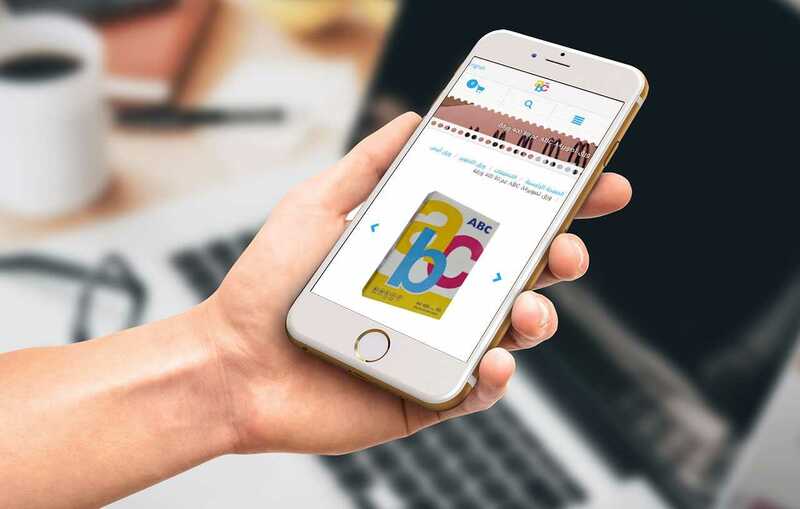 The overriding goal for this project was to develop responsive, multi-channel online store for ABC that would allow it to sell its products to businesses, retailers and end-customers. The store must offer the user a great shopping experience with a seamless browsing and purchasing process and must be complete with all the tools that would be required to manage an online store including analytics, shipping, payment, order processing and digital marketing. Through meetings with ABC management it was agreed that Erabia’s ecommerce platform and services was the best fit for ABC’s needs.